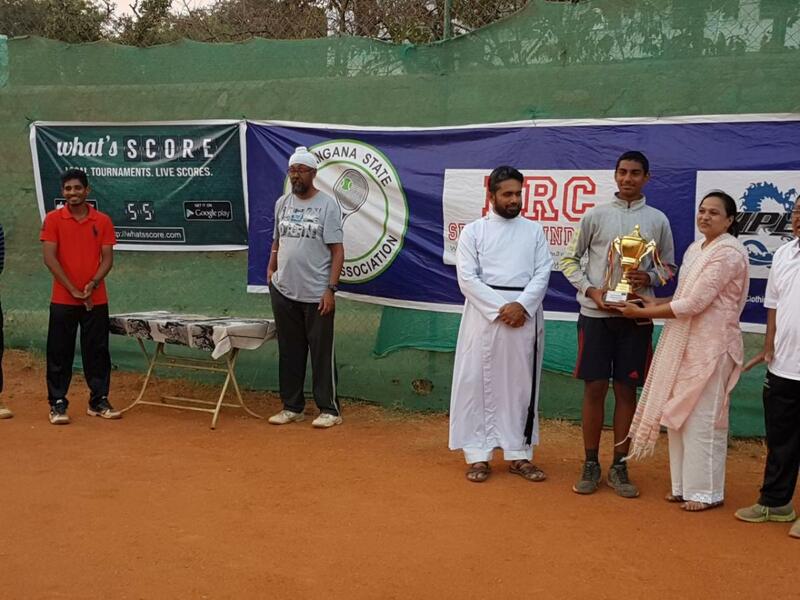 Tournament software works great for the functioning of successful tournaments. 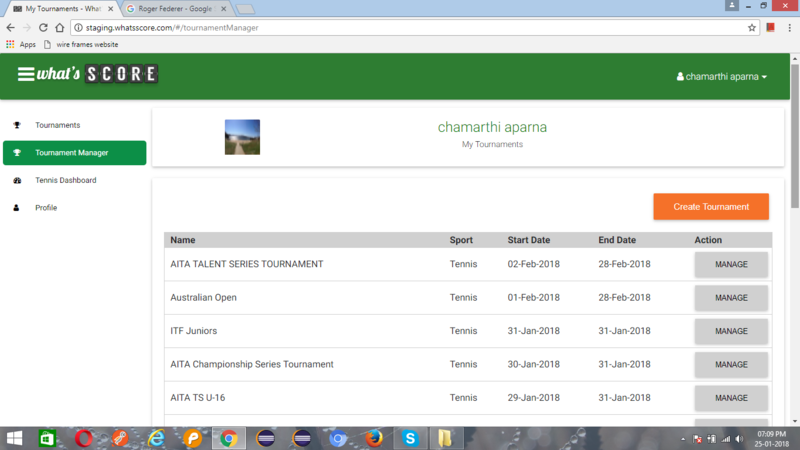 As the name indicates, Tournament Manager is a user friendly tournament software to create and manage tournaments. 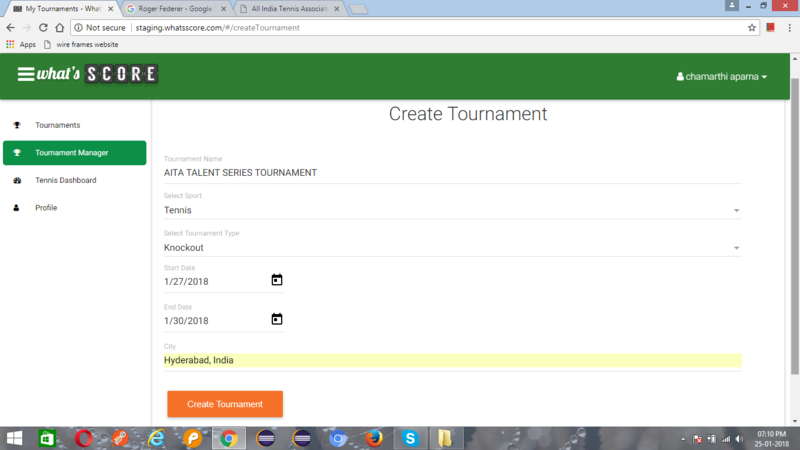 It allows the tournament manager to set the details of the tournament and customize the participant registration form. 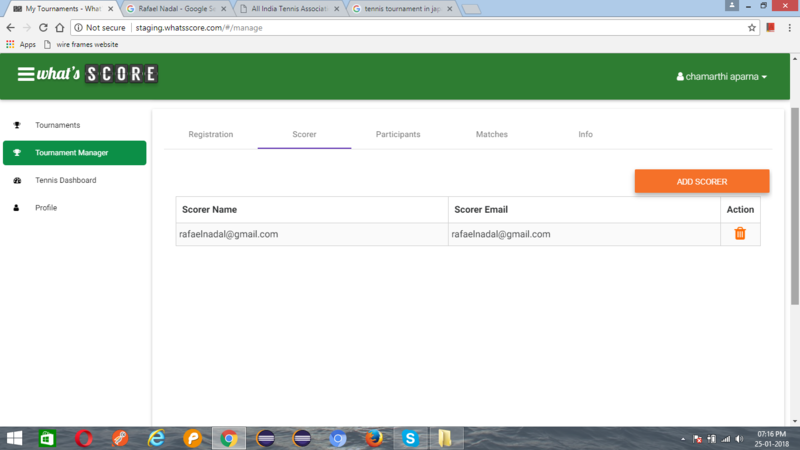 It also allows you to add multiple scorers for the tournament, register players, create matches and rounds in it. 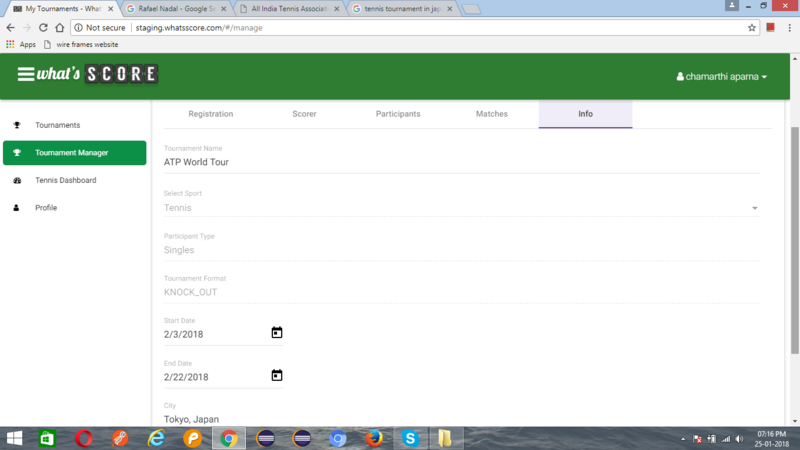 Finally, you can also edit the Tournament info. 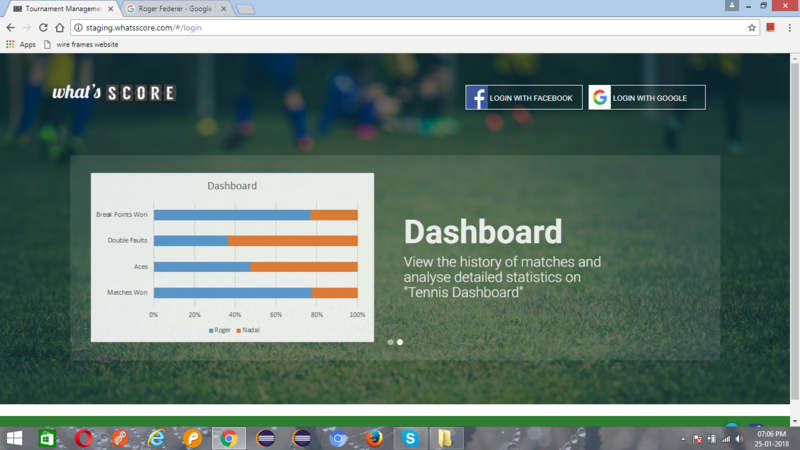 When you open the website http://www.whatsscore.com, it’ll lead you to login via Google or Facebook. A list of existing tournaments. 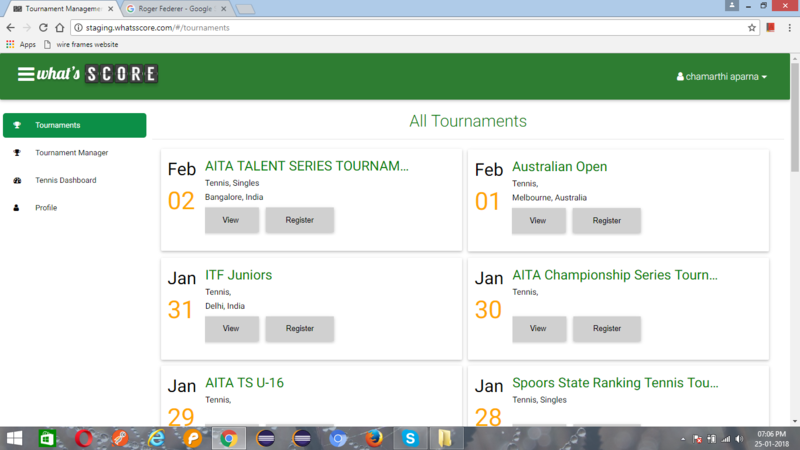 An option to either view or register to any of the listed tournaments. 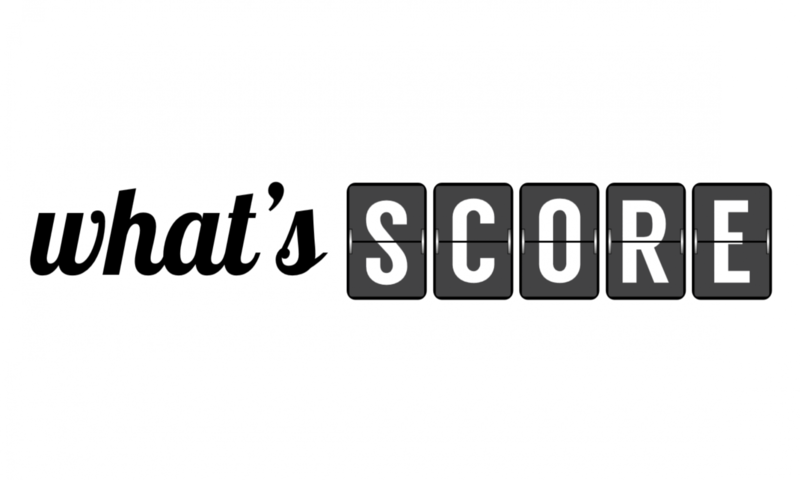 View the status of the matches that are being recorded from the What’s Score app. 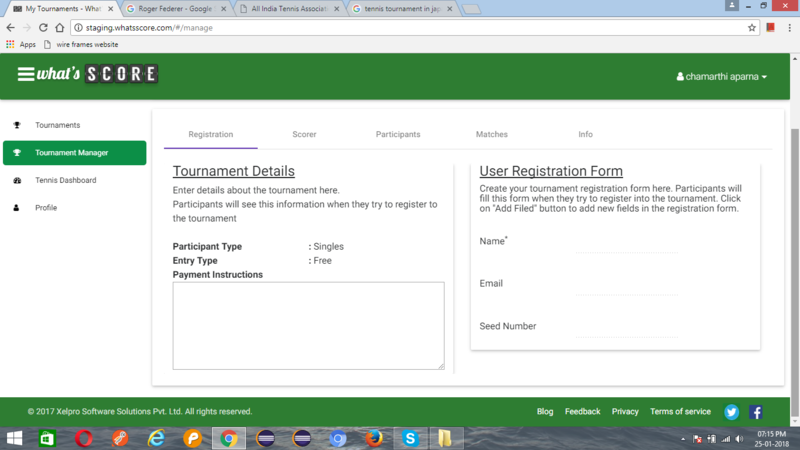 You can also customize the User Registration Form which allows you to add/remove fields that should appear when participants try to register to the tournament. Note : The Name and Email fields are mandatory fields and cannot be removed from the registration form. Add scorers responsible to score each match of the tournament by clicking the Add Scorer link. Delete a scorer by clicking on the icon against each of them. 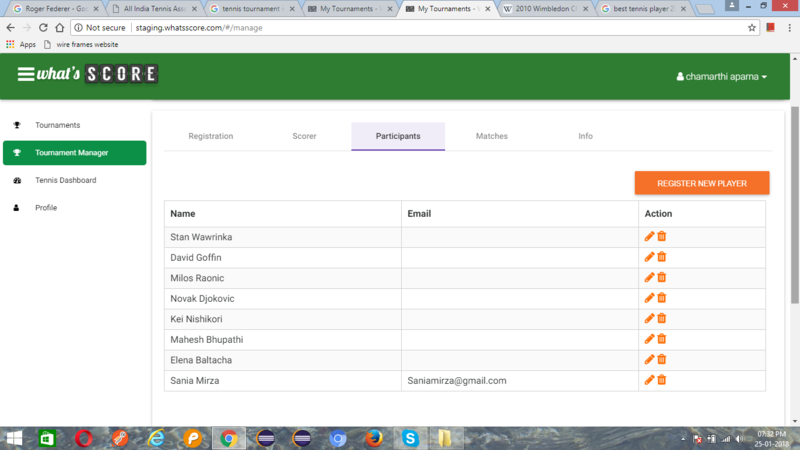 Register new players to the tournament by clicking on the Register Player button. Edit/remove registered players by clicking on either of the icons. 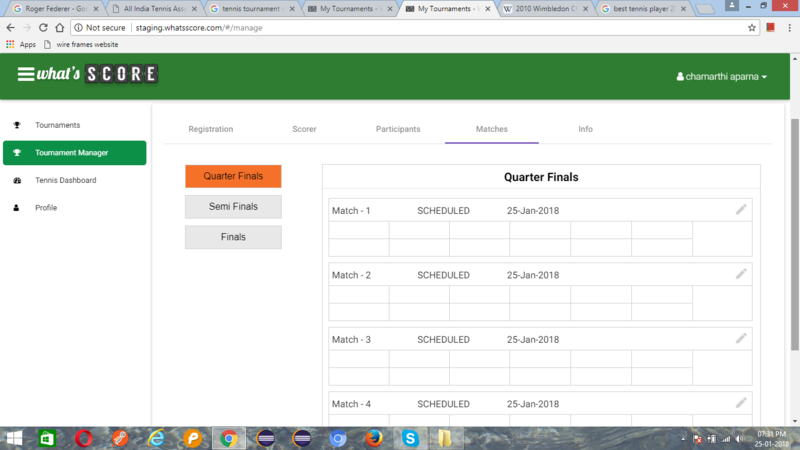 Add matches to the tournament and classify them as Quarter Finals, Semi Finals or Finals. Add players to each of the matches by clicking on the icon against each match. Edit the City where the tournament is played.